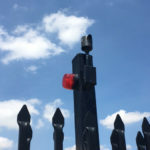 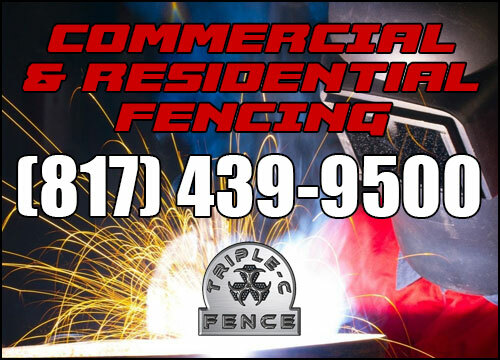 Commercial and Residential Fence and Gate Professionals! 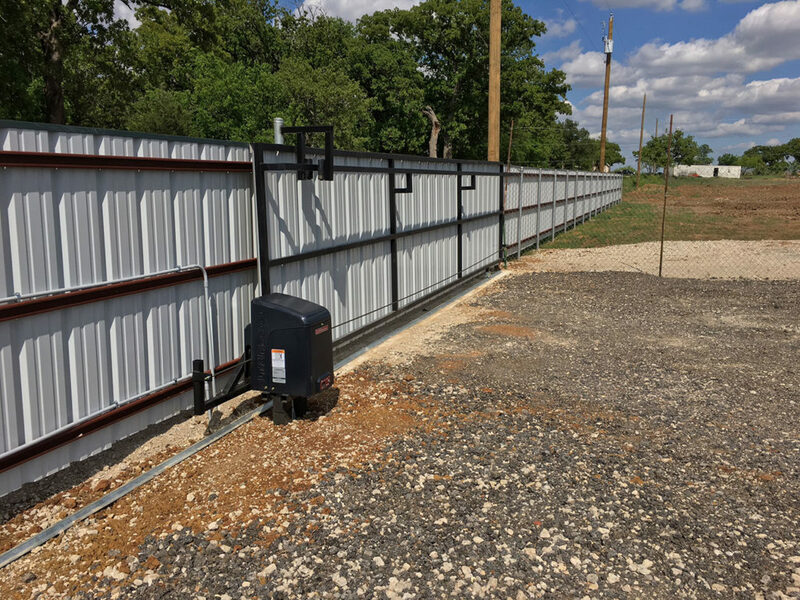 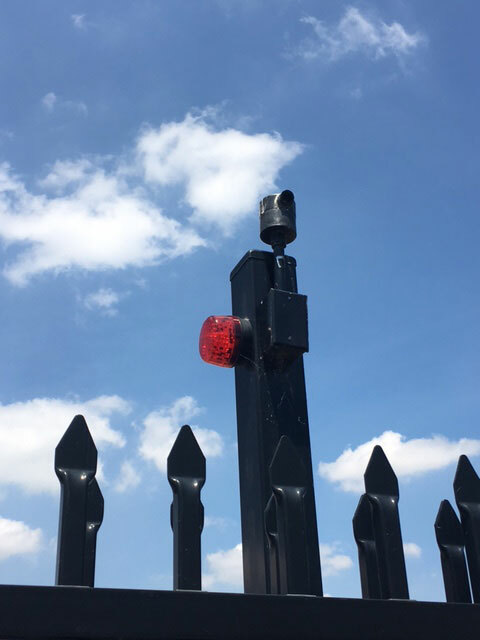 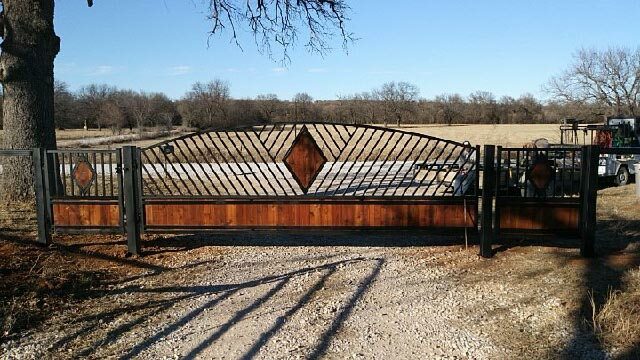 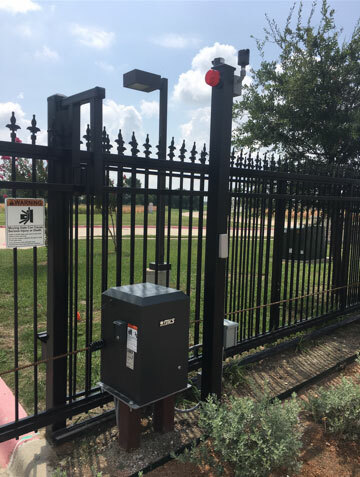 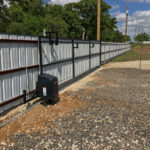 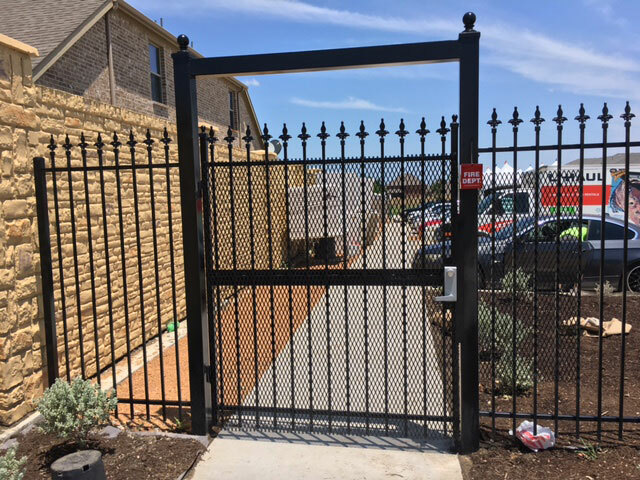 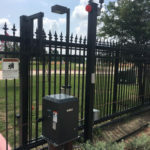 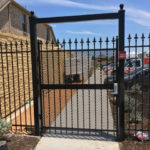 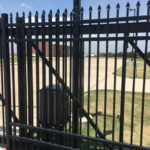 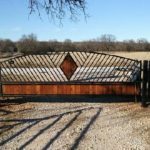 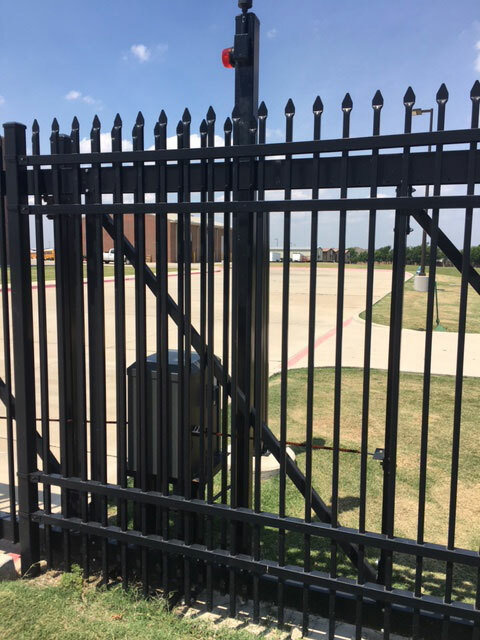 Triple – C Fence is a leading installer of gates and gate automation systems in the DFW area. 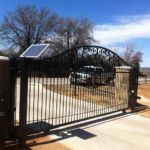 With our expertise, we will guide you through the entire design and installation process of your project, ensuring your system is the right fit for your application. 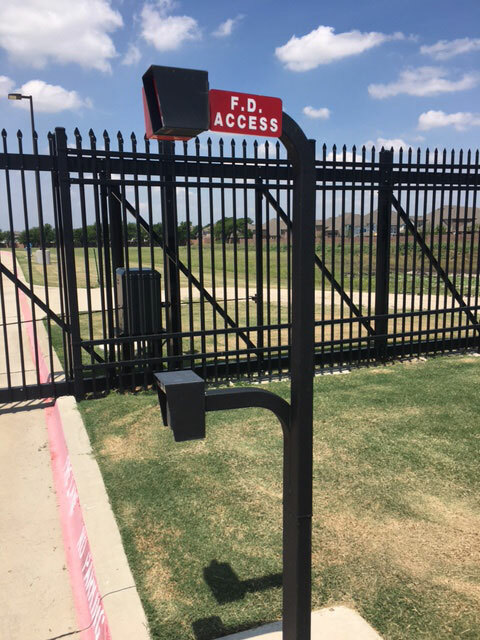 Parking control, Access control, Schools, Municipalities, and more. 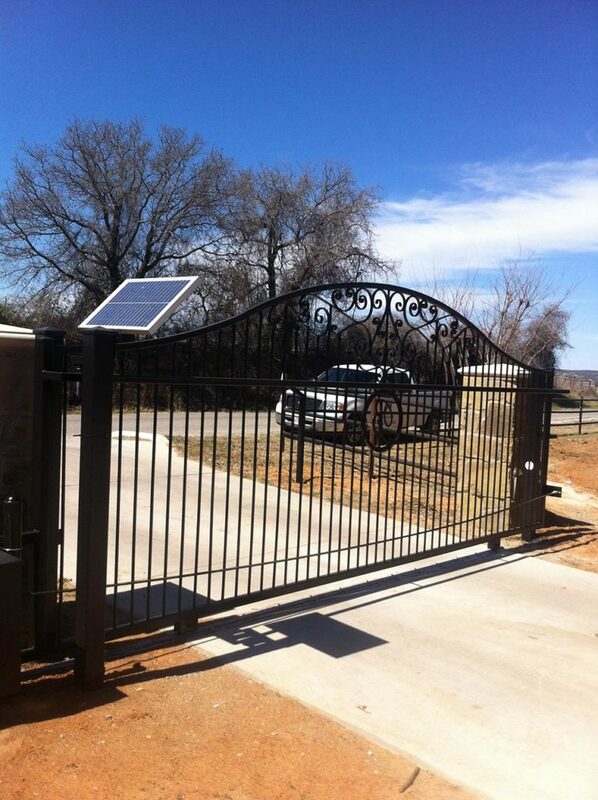 Routine maintenance on all existing systems. 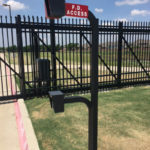 On-call service.